Money can't buy love. 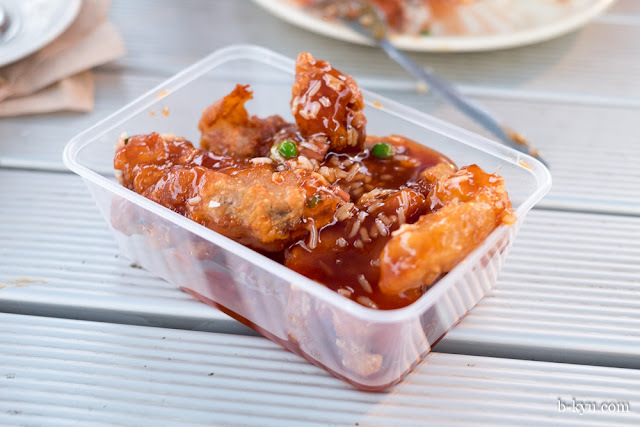 But $9.50 buys you a gutfull of Valentine's Day Romance at the Alexandria Erskineville Bowling Club Chinese Bistro. 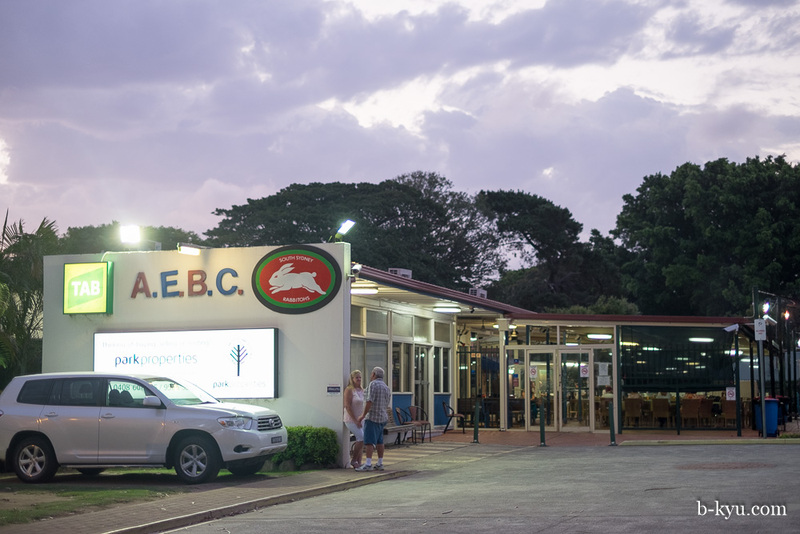 The Erko Bowlo (AECB) is a rare patch of the old inner-west, it's got a country town feel that's a welcome respite from the inner west wankery. There's all sorts down here, we've always wondered where these people had gone as the area changed, now we know. It's a little more wild west than inner west really. We love it. So it's our venue of choice for a Valentine's day nosh up. The bistro here oozes country RSL, with Chinese and Australian meals and 1980's prices. All meals proudly contain MSG. Order at the counter and take a number. 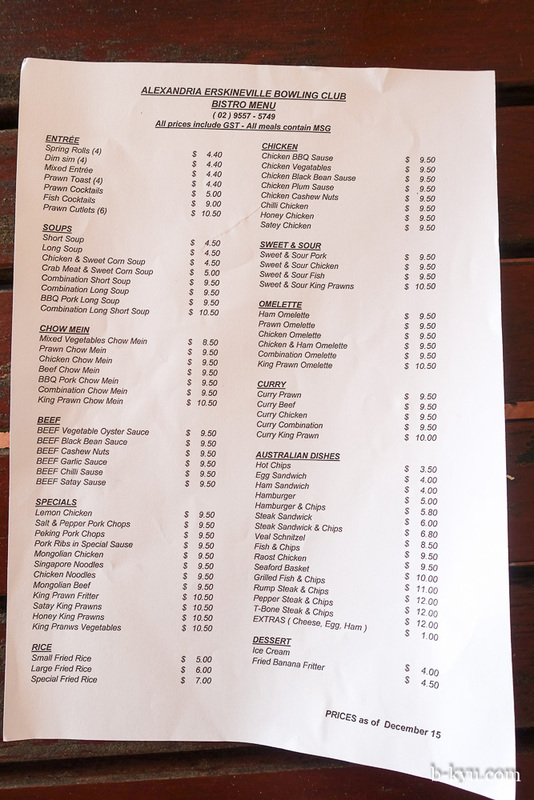 Note the lack of chopsticks in the cutlery bar. Proceed to bar for a cheap schooner and find a place either inside the dining area or outside with a view of the bowling greens. On a hot day the outside eating area is shaded and cool and a good pick. 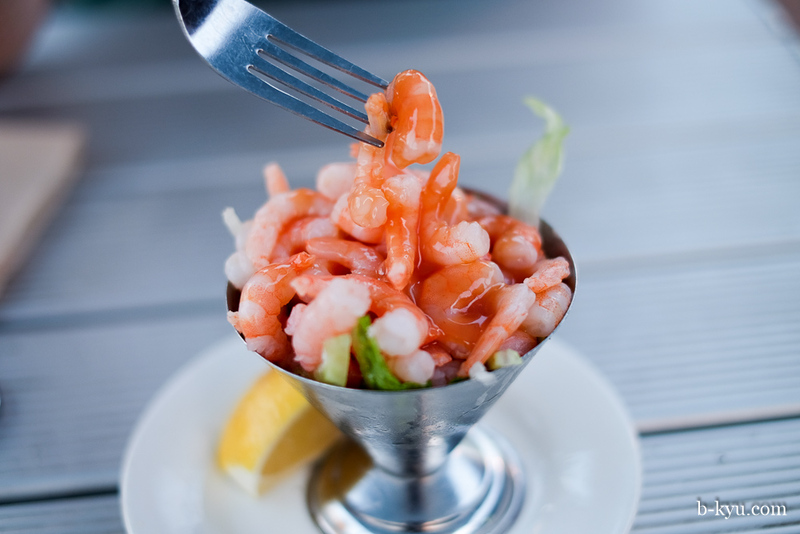 It's Valentine's Day so we crank up the romance factor with a five dollar prawn cocktail. We are warned as we order that it has small prawns and is a cold dish, just in case we aren't sure. Yep, we'll take it. Yep the prawns are small and yep it's cold, with a little pile of shredded lettuce at the bottom to catch the slow drip of the defrosted prawns. 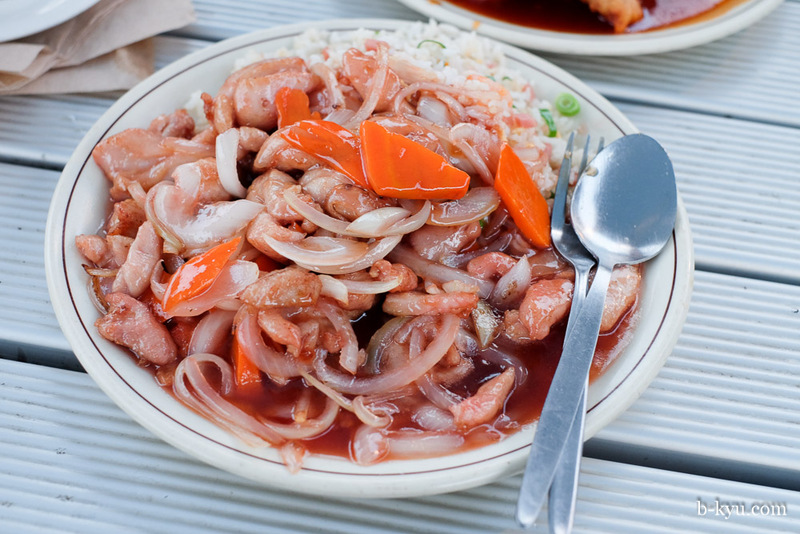 The lovey dovey pink theme continues with chicken in plum sauce, $9.50. It comes with fried rice, nobody eats steamed rice here. It's not even on the menu, fried rice only in either small, large or special. Shawn's Mum always tells him he's special. We get flashy and order pork ribs in special sauce, it's the thinking person's sweet and sour pork. $10.50. 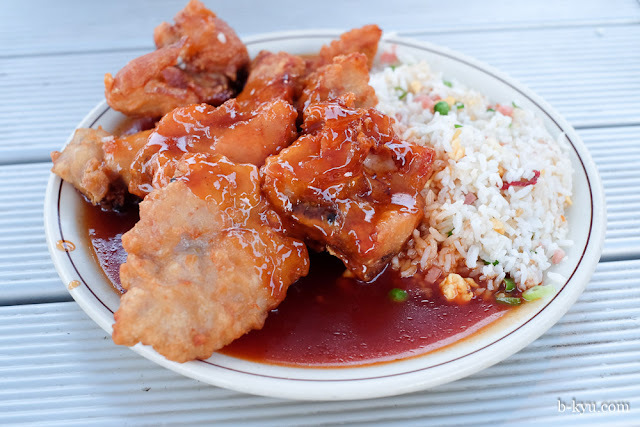 Battered and deep fried ribs with a serve of bright red shiny sauce and the must have fried rice. The serves are so big we get a full container of pork ribs to take home. This is Aussie shiny Chinese at it's finest. But this trip on Valentine's Day isn't our first. We went on an earlier reconnaissance mission and tested out the Australian meals and they're beaut. The hamburger is $5, or $5.80 with chips, what a deal! 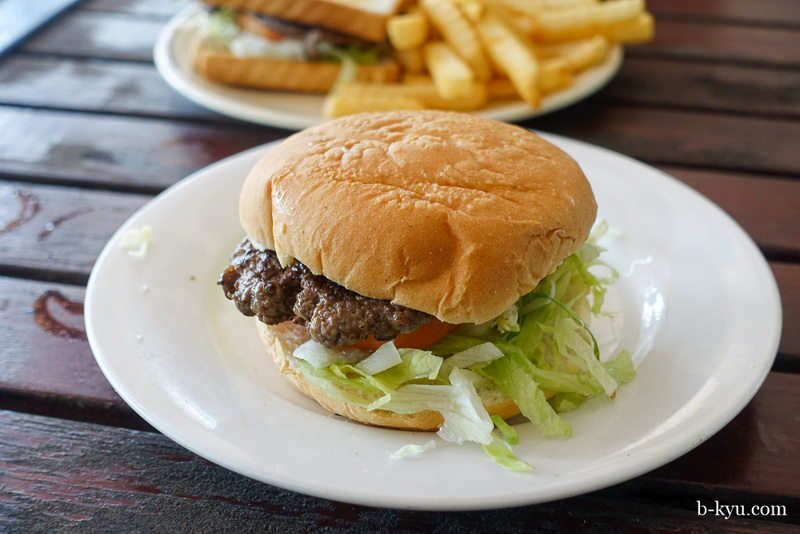 Halfway through the very first bite we think we've stumbled onto an accidental hipster burger, the bun is super soft and the ratio of meat, bun and salad is spot on, we're reminded of godly Jack's of Newtown. 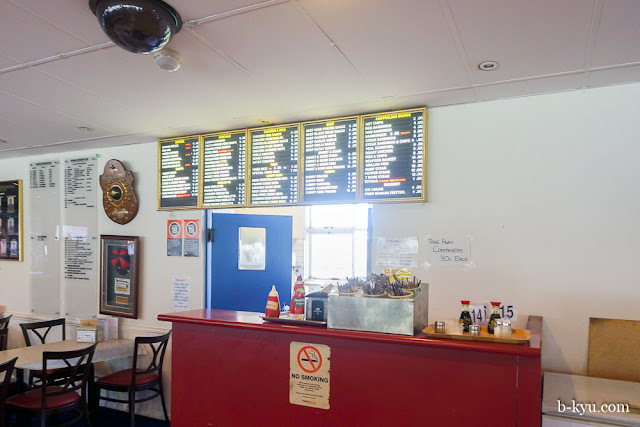 But when our tastebuds connect with the meat patty we're brought back to the bowlo. Hey, a little meat extender never hurt anybody, and we'd take this over the evil uber saltiness of Mary's or Burger Project anyday. We'll be back for this five buck beauty. Steak sandwich and chips - $6.80. A minute steak sambo on toasted white bread and crinkle cut chips. The bowlers sandwich of choice. 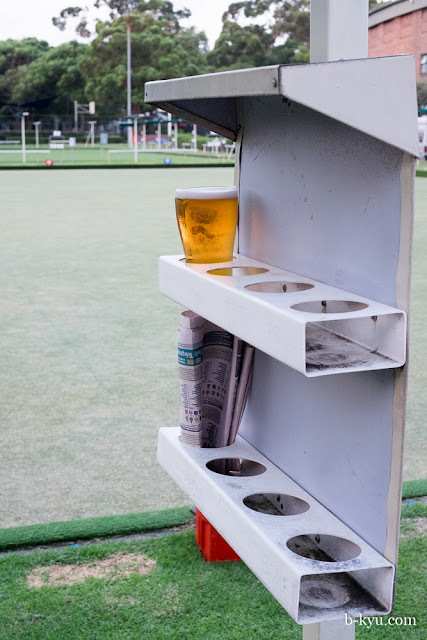 Our favourite feature is schooner holder on the bowling green, we forgot to test if you can still rotate them to keep your Tooheys New out of the sun. The form guide also folds up neatly in the cup holders and can be retrieved for easy reference. Five bucks on Rooting King for a win at the third at Doomben, thanks. Friday and Sundays are meat raffle nights so bonus points if you get to carry home a tray of snags. Love this bowlo and the burger is the bomb. So cheap and old school. You can't beat crinkle cut chips either. Love this place. Cheapest jugs o' beer in town made even cheaper with a membership card. Don't miss the meat raffle either - or the monthly live music. Kids always welcome outside - not-so-much inside. 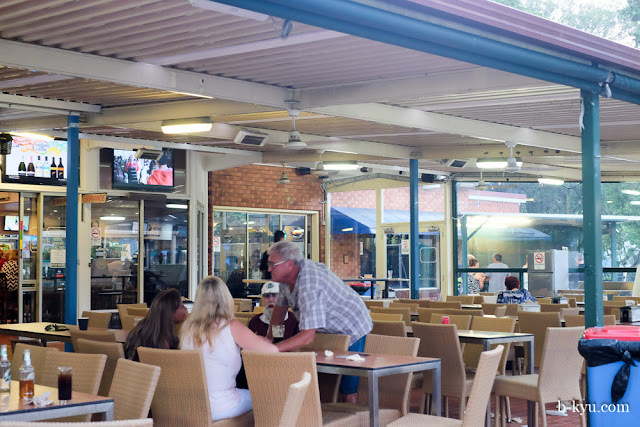 But with free WiFi for members you can run your dot com (dot au) empire from the terrace whilst clasping a cold one. Just make sure the bowling team is on an away game if you're on that all-important Skype call with Beijing- the background chanting might put you off your pitch otherwise.